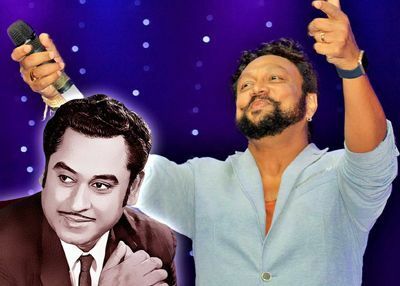 Renowned Chetan Rana from India features in a nostalgic Tribute to Kishore Kumar at Sibaya’s iZulu Theatre on April 13 and 14, 2018. Durban fans can look forward to an evening of superlative entertainment as Rana and local artists bring to life the music of one of Bollywood’s most successful singers. Rana is a celebrated artist who has done several shows with leading playback singers like Alka Yagnik, Sadhna Sargam, Sonu Nigam, Kavita Krishnamurty, Sudesh Bhosale, Sundhi Chauhan, Babul Supriyo and others. A Tribute to Kishore Kumar is presented by Showtime Promotions and Scorpion Design. Tickets R120, R150 and R250 from Computicket, Shoprite/Checkers or Sibaya Box Office. The shows both start at 20h00.